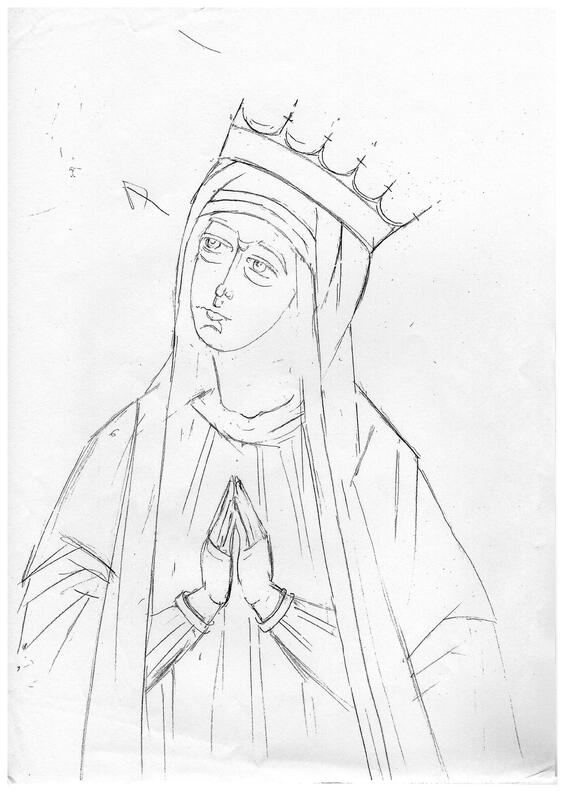 This is the original pencil drawing (right) for the revealed icon of Our Lady of Longmeadow. The writing of the actual icon is presently in progress. 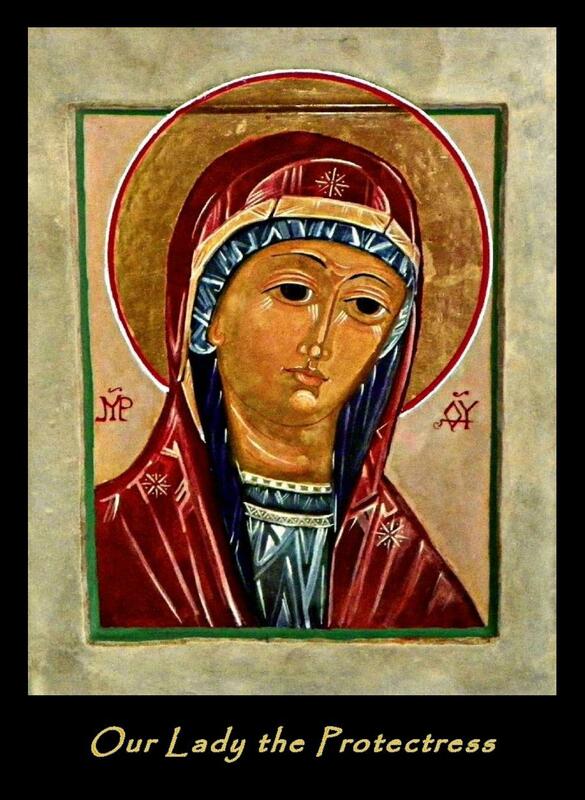 Posted in Icons, Mary and tagged Christianity, Iconography, Icons, Mary, Religion and Spirituality on June 8, 2014 by mba. By Carol d’Annunzio (Author: Simple Catholic Living). 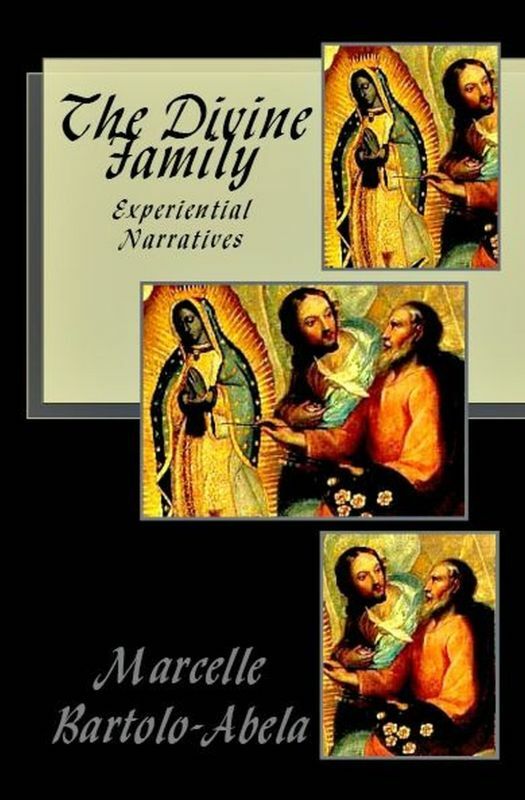 Posted in Devil, God the Father, Hell, Jesus, Mary, News, St Michael the Archangel, St Raphael the Archangel, The Divine Family, The Spirit and tagged Book Reviews, Books, Christianity, Devil, God, God the Father, Jesus, Mary, Religion and Spirituality, Satan, St Michael, St Raphael, The Spirit on June 17, 2013 by mba. To the left is the newly-written icon of the gratuitous gift of the Holy Trinity to mankind: the Blessed Virgin Mary as Our Lady the Protectress; deified Mother of Jesus Christ, Queen of heaven and earth. This is a revealed icon which reflects the beauty and most common facial expression of Our Lady as seen in 2010 through 2012. The icon was completed by Fr Richard G. Cannuli, O.S.A., based on the original icon painting done by the author. It was blessed at the altar with a regular icon blessing during the morning liturgy at the chapel of Clare Priory, Suffolk, on the Solemnity of the Most Holy Trinity, 2013. Posted in Mary and tagged Christianity, Icons, Mary, Our Lady, Religion & Spirituality, Virgin Mary on May 28, 2013 by mba. Posted in God the Father, Jesus, Mary, The Spirit and tagged Christianity, God, God the Father, Jesus, Mary, Religion and Spirituality, The Spirit on January 9, 2013 by mba.